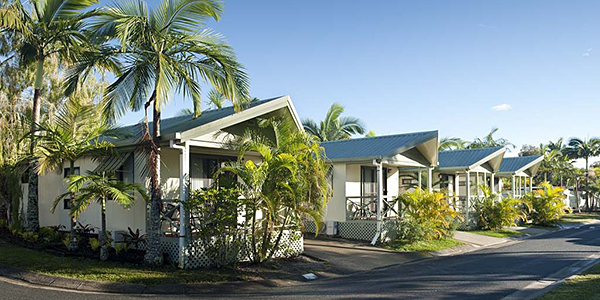 If you own a home in a residential park, some of your rights and obligations have recently changed. Laws governing the operation of parks and the rules affecting your tenure have been reviewed, made clearer and more robust, resulting in better protection for you. Regulations that guide park management have also been improved, with new disclosure processes for before you sign. This will create greater transparency around costs and allow you to make a well informed choice about where you live. The establishment of behavioral standards that better promote respectful relationships between park and home owners is effective immediately; and a new dispute resolution process at the park level which is quicker, fairer and less costly will reduce the need to escalate disputes to the Queensland Civil and Administrative Tribunal.